This is how I work it out and how I believe God views mercy and justice. Antecedently, God willed and genuinely desired Bin Laden to repent and to respond to the revelation he has been given. However, consequently, because of Bin Laden’s rejection of God and infatuation with evil, God has willed that Bin Laden atone for his own sins and for there to be justice. This justice is his death and punishment in the afterlife. Why am I not taking joy in God’s justice? I believe my apprehension of justice is far removed from how God loves justice since it is ontologically based in him. Yes, antecedently we should not joyful that Bin Laden is taking on his own punishment. However, in turn and consequently, God is receiving his glory from Bin Laden’s sins being atoned for. For the Christian, hell is a good thing, hell is the means by which God renders justice to those who have not had their sins atoned for by Jesus Christ on the cross. The important thing is to make the antecedent-consequent distinction in how we respond. I heard of Osama Bin Laden’s death about an hour after the media announced it. I couldn’t help but have a two-pronged response. First, I felt a sense of relief and joy. Second, I felt a burden of sorrow and confusion. I seemed to be in a torn position but I see that my response has different yet similar. My feeling of joy was not so much for America (though I did have that in a sense), but it was more of a joy in God. I believe that God sovereignly controls all evil. Our evil is primarily controlled by space and time. Our influence is limited by our location and how much our ideology can be spread. Our influence and our direct acts of evil are limited in time, we don’t live forever. Secondly, our evil is controlled by circumstance. God’s weak and strong actualizations of every state of affairs is ordered in such a way (free will permitting) to achieve God’s sovereign control of human history. I recognized that God’s use of Bin Laden is now over and that he has made a depletion of evil in this world. My response of sorrow was that Bin Laden has perished without Christ (or so I would believe). 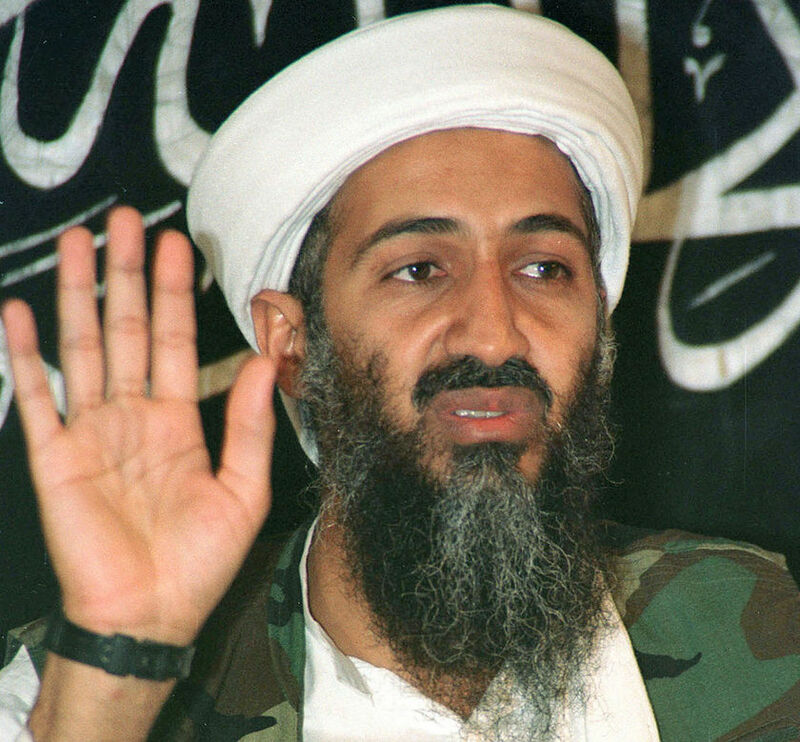 God has extended grace to Bin Laden his whole life. God has sought and pursued him in his depravity, evil, and murderous heart. Let’s be honest, we’ve been very similar to him, we just haven’t had the resources to achieve what he has. I’m thankful that God has broken my heart and it’s sad to know that Bin Laden chose to harden his heart from God in the way that he did. God takes no delight in the perishing of the wicked but wishes for all to come to repentance. This is twofold. Yes, God sovereignly controls the worlds states of affairs, including evil and when God removes evil from the world it is a good thing. However, the removal of evil is also sad because the evil is a person gone without Christ.